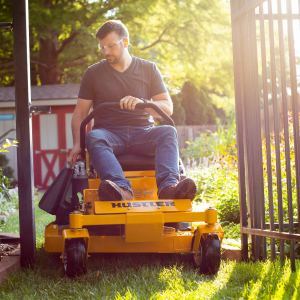 The Raptor SDX is the biggest, strongest, toughest mower in the Raptor Family. 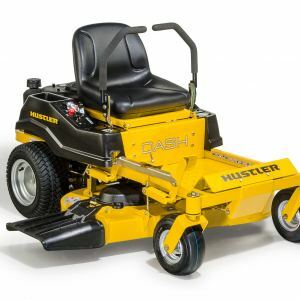 A commercial-quality mower built for the toughest residential yards up to 3 acres in size. 10-gauge heavy duty steel decks provide unmatched durability, at sizes up to 60-inches. The SDX features everything you love about the Raptor SD, and then some. With massive 22-inch Big Bite Rear tires for unsurpassed traction. A premium bolstered seat with internal suspension for superb comfort. And speeds up to 7 miles an hour.